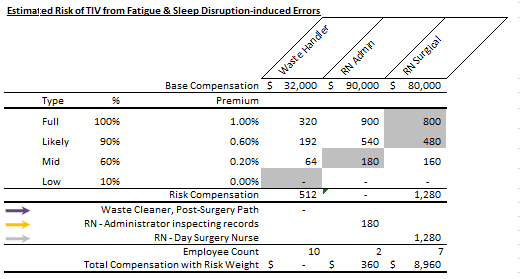 Could in-house Facility Epidemiology manage healthcare $compensation costs? In Health Care as in all public safety and assurance occupations, it is vital to protect the trained caregiver from inadvertent harm because that person’s loss damages society’s ability to serve everyone. I’ve been at home with flu for a week. Friends from the States came to visit throughout the Lower Mainland and up the coast, then we had a visit. Shortly thereafter, I got walloped. And then, whilst talking to them on the phone later, learned that a group of students, coughing and sniffly, came onto their connecting flight. And learned from my family physician that flu symptoms do not show for 12 hours after exposure. Making us suspect they might be the source vector. Could we recognize a role for Transmitted Infection Vector (TIV) in $compensation rates at a healthcare facility? Could we alter our definition of effectiveness in patient-centred care, to one where Health Worker salary $compensation is weighted to account for exposure to Patient Transmitted Infection (PTI). Recognizing the likelihood that the worker could become a Transmitted Infection Vector (TIV)? Identifying different risks of exposure of different classes of health worker? Recognizing that different classes have different risk to become TI Vector transmitters? 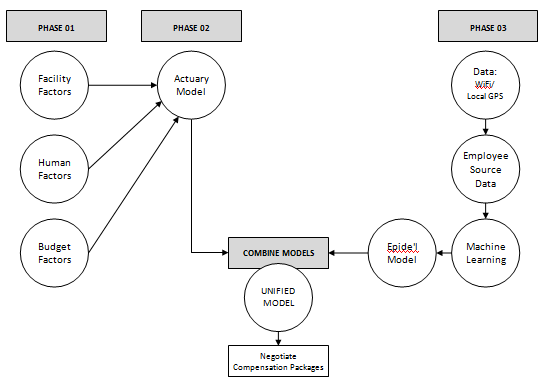 Could this become the means to improve $compensation package effectiveness? All 4 paths influence this idea, and gathering the data set is enormously challenging if collected with traditional paper and interviews. 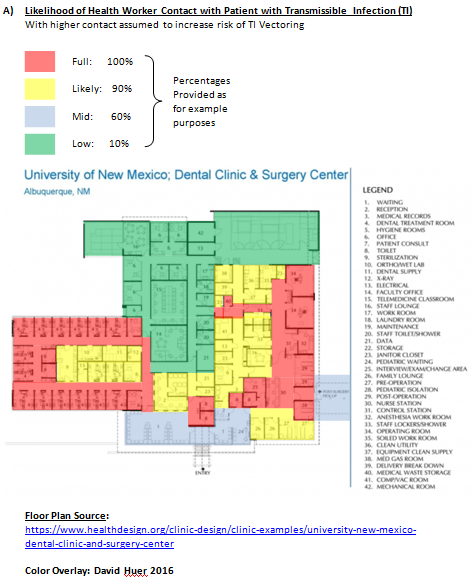 But, local WiFi/GPS (Smartphone, Geo-fenced In-House Smartphones, Active ID cards) and machine-learning – accessed through programs like Samsung’s Enterprise Alliance Program – offer a nearly automated data-gathering method, that could make this an effective, scalable process and tool for private, public, and mixed-model social enterprise health facilities. 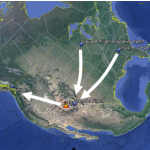 Gather “employee path-taking data” to develop epidemiological data for analysis of likely TIV source-paths and source-points. 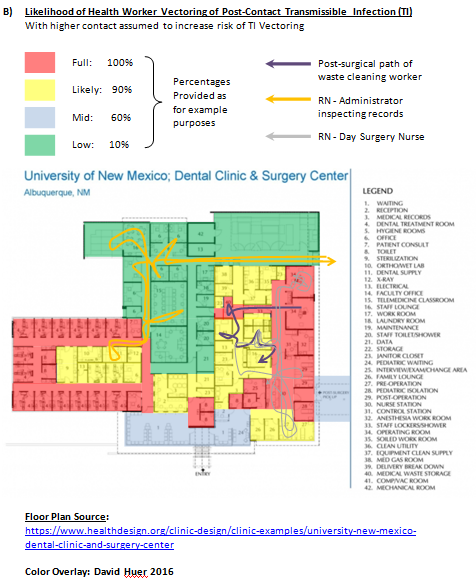 Using the University of New Mexico’s Dental Clinic and Surgery Center. Deemed to require higher compensation for the risk. 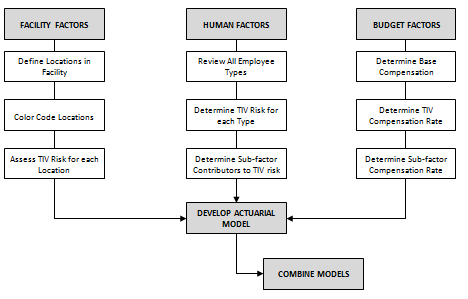 Able to choose career paths using the Risk/Compensation ratio [ R/C ]. Able to pre-select or accept shift assignments shifts using R/C Ratio guidelines. Health workers of all types (nurses, physicians, security guards, waste cleaning workers, nurse practitioners, administrative staff, mechanical engineers, etc.) experience different levels of stress – and each person’s ability to manage their exhaustion, to obtain compensation, can be hugely challenging. As are suicide and trauma experienced from patient violence and administrative overload. 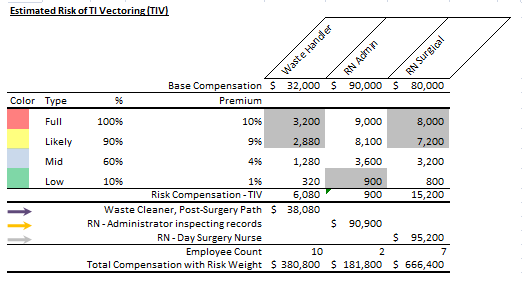 Could TIV-adjusted $compensation packages bring about a new harmoniousness of purpose among health facility staff? Could WiFi/GPS/Machine-learning be used to calculate a fluctuating Premium that adjusts to the ability of RNs carrying out their duties? Could a higher status Surgeon Emeritus (SE) get lower compensation relative to an Active Surgeon (AS) when the SE faces lower daily risk? Could $Premium compensation go up during a full moon or after a sports match? Will workers choose to pick that busy shift knowing the R/C compensation rate? Would unexpected source-points and source paths be discovered? For example, the handling path for medical waste held as evidence by a police constable? 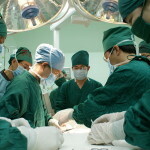 Students assisting surgery in an affiliated hospital of Hebei North University. https://commons.wikimedia.org/wiki/File:Students_assisting_surgery.JPG, Author: CMSRC, 1 April 2008, 21:27:07, Attribution-ShareAlike 3.0 Unported (CC BY-SA 3.0). This entry was posted in Managing Risks, Wicked Solutions and tagged actuary, compensation, epidemiology, healthcare, hospital, labour, risk. Bookmark the permalink. ← Could Cloudbox Mimics improve the naturalness of machine-learning?